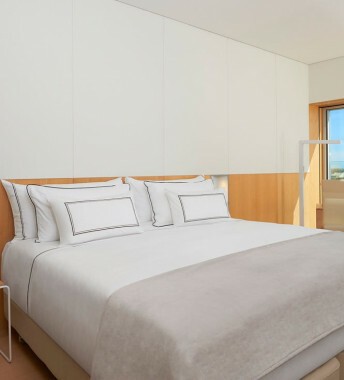 Treat yourself to the luxurious Sheet Set from Meliá Hotels. 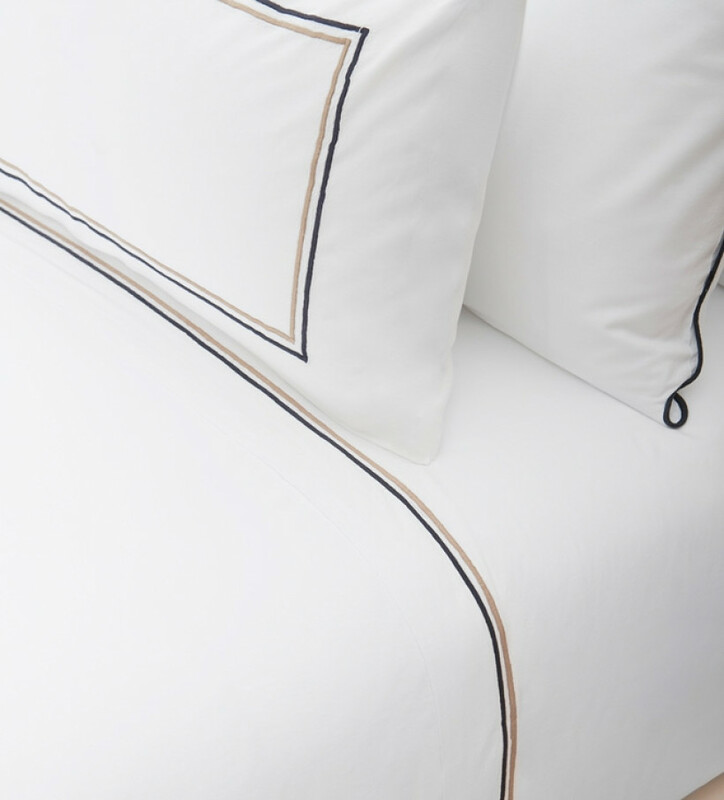 This set is complete with a fitted sheet, top sheet, decorative sheet and pillow covers. These sheets feature a stylish design in a brilliant white with a black and beige trim that will add a touch of color to your bed. 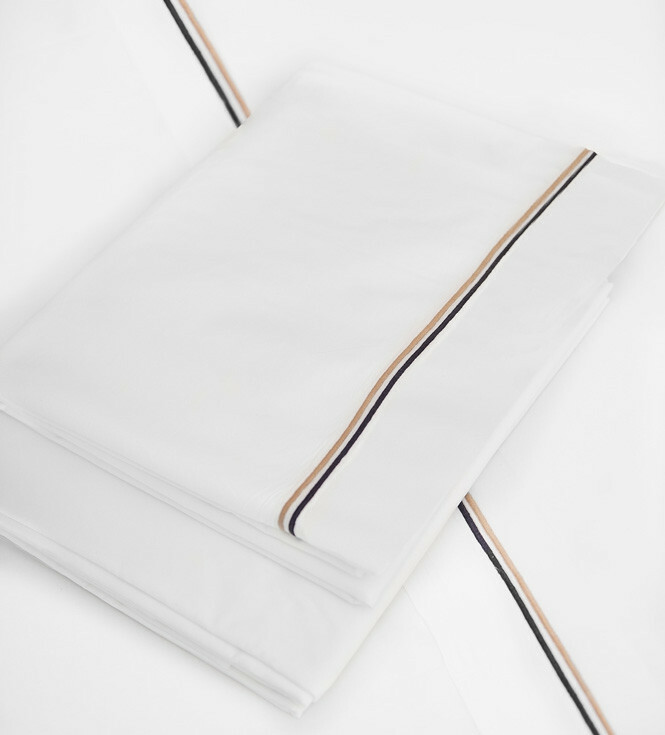 Made of 100% organic Egyptian cotton with special long, soft fibres, it is available in three different sizes. 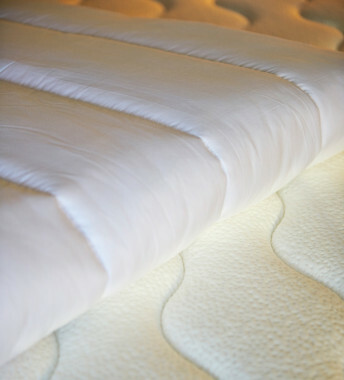 A sublime sleep experience awaits you on these extra soft sheets.